High Performance. Small Size. Low Power. Light Weight. 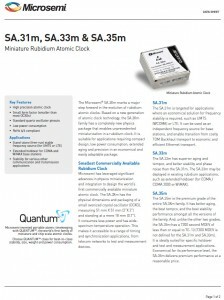 Microsemi’s Quantum™ family of Atomic Clocks is comprised of leading edge technology that offers best in class stability, size, weight and power consumption. 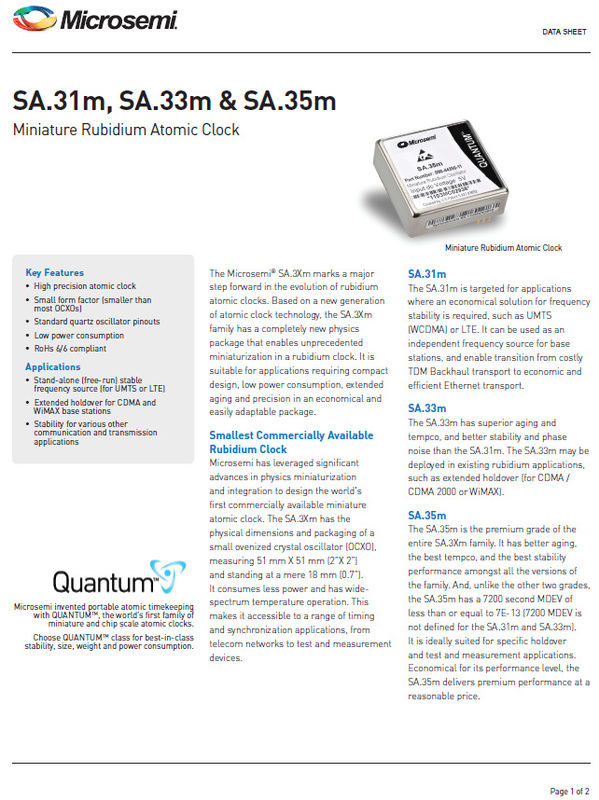 Our SA.3Xm Miniature Atomic Clock (MAC) is not only the world’s first Coherent Population Trapping atomic clock, but also cost effective and easily adaptable to a wide variety of timing and synchronization applications. 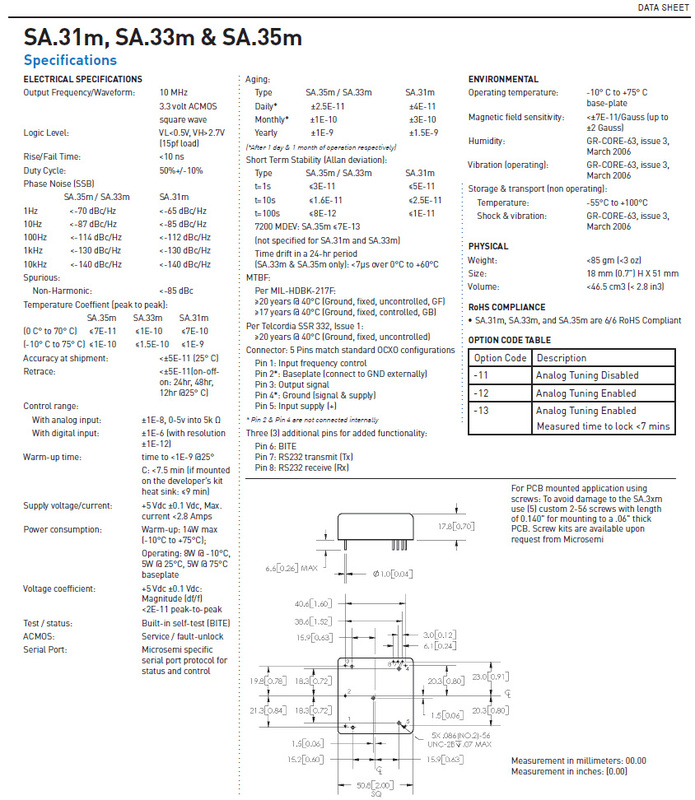 Our Quantum™ SA.45s Chip Scale Atomic Clock (CSAC) is the world’s first commercially available chip scale atomic clock and provides the accuracy and stability of atomic clock technology while achieving true breakthroughs in reduced Size, Weight and Power (SWaP). Explore our solutions and get pricing today! World’s first commercial miniature atomic clock. 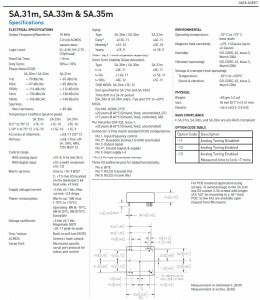 Sets the high-performance standard for small size, compact, design and low power consumption. The world’s smallest commercial atomic clock that delivers the accuracy and stability of an atomic clock with all the benefits of Size, Weight, and Power (SWaP).